The UK's wrestling scene has exploded in the last few years while featuring some of the best talent in the world. WWE tweeted a picture of the competitors for the tournament, which will feature UK stars like Pete Dunne, Trent Seven, and Tyler Bate. 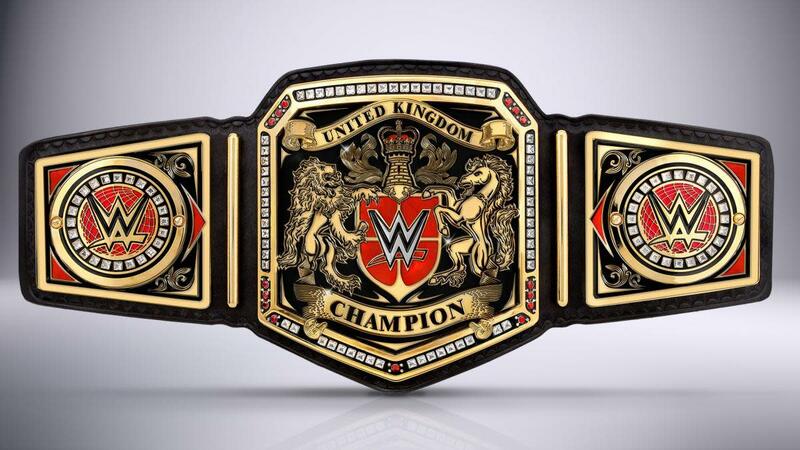 For the rest of the names and what the news could mean for the UK wrestling scene, check out Alan Boon's column running down what you need to know about the tournament.